I can’t believe that it’s already going to be April here in a few short days, this year has flown by. But as they say, “Time flies when you’re having fun” and we’ve had some really great games come out this year so far, so it must be true. 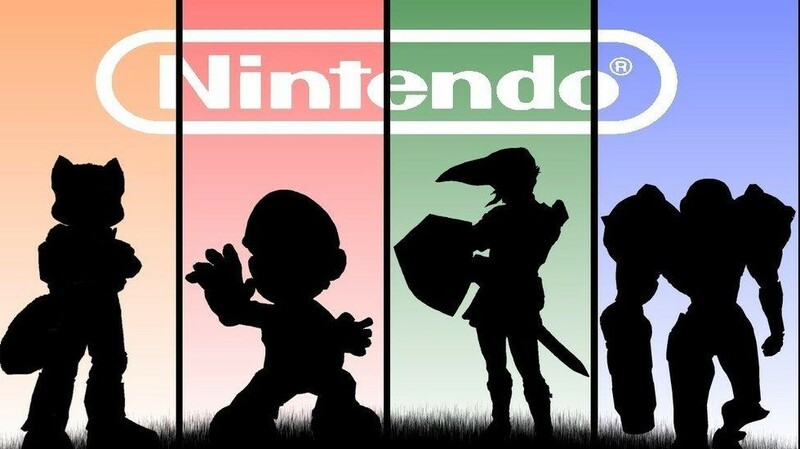 So as we say goodbye to March and look towards what the future might bring, and with it comes this month’s 5 games we’re looking forward to playing in April. 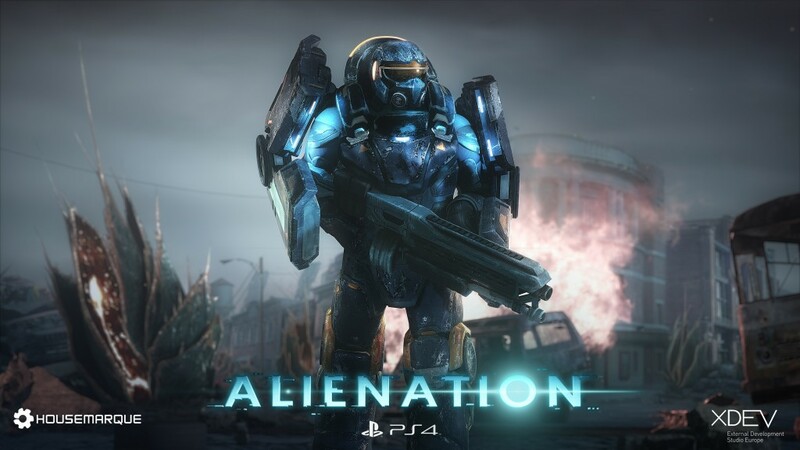 Coming in at #5 we have Alienation, a top-down sci-fi shooter that’s exclusive to PlayStation 4. With a focus on multiplayer and customization, you’re able to team up or even go rogue and attack the other players. This makes me think of Halo: Spartan Assualt but more complex. I’m excited to see how this game does and if it could be the start of a great series. 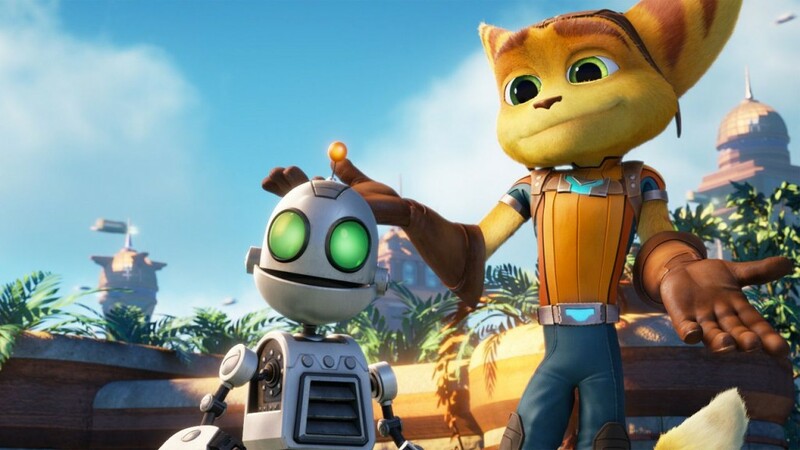 I was at the movie theatres the other day and saw a poster for the new Ratchet & Clank film coming out in April as well, this is a reimagining of the first game in the series, and was even delayed to release it around the film as well as to give the developers a little more time to polish it. 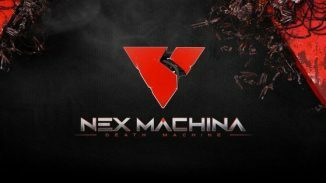 I think this is a clever marketing tactic, which if the movie introduces new fans to the series, the latest game will be a great place to start as it is as I mentioned before a “reimagining” of the original game in the series. 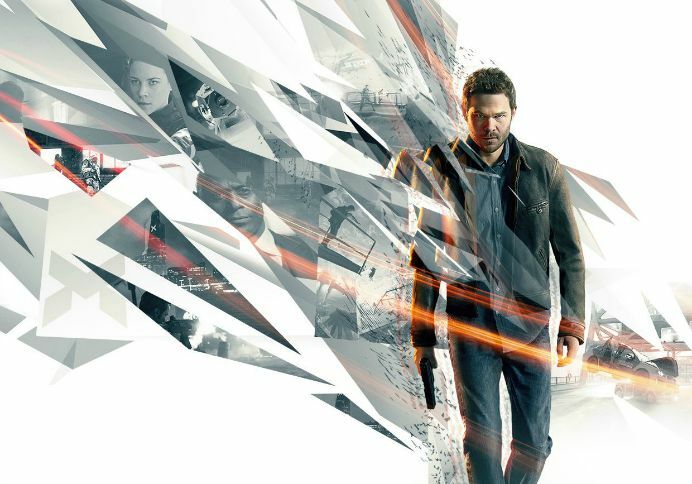 Quantum Break is a game that I’ve been looking forward to for some time. I think that the ability to use time itself in the game is genius. And the graphics look amazing not to mention that they’re coming out with a live action series (using the same actors) that based upon your actions in the game can impact the show, and at the end of each of the four episodes players will be given a choice that can impact the game. I’m extremely excited to see how well this game does and if there will be a sequel or even a full-fledged series all of its own. 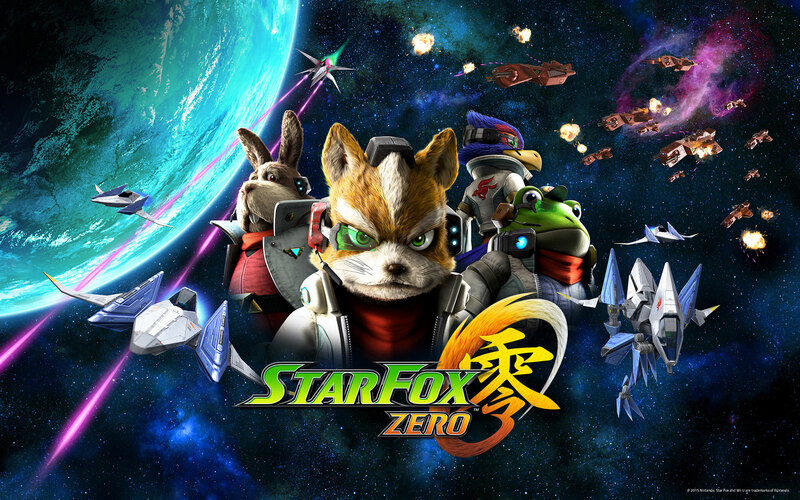 Even if it’s just a single game and never makes gets a sequel, it’s a bold and interesting idea. 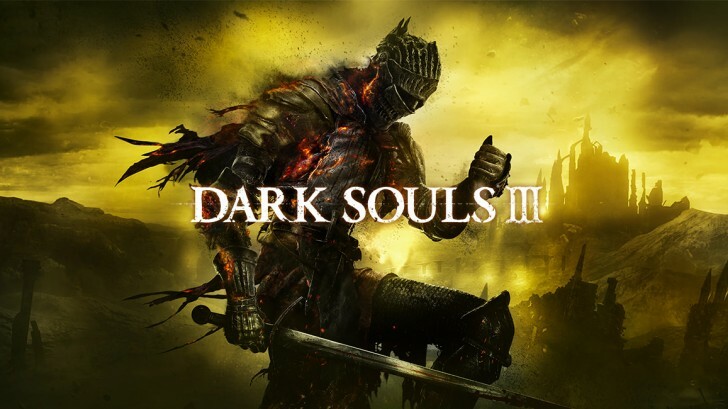 And last, but never least is the highly anticipated sequel to the Dark Souls series, commonly known as one of the hardest video game series of all time. 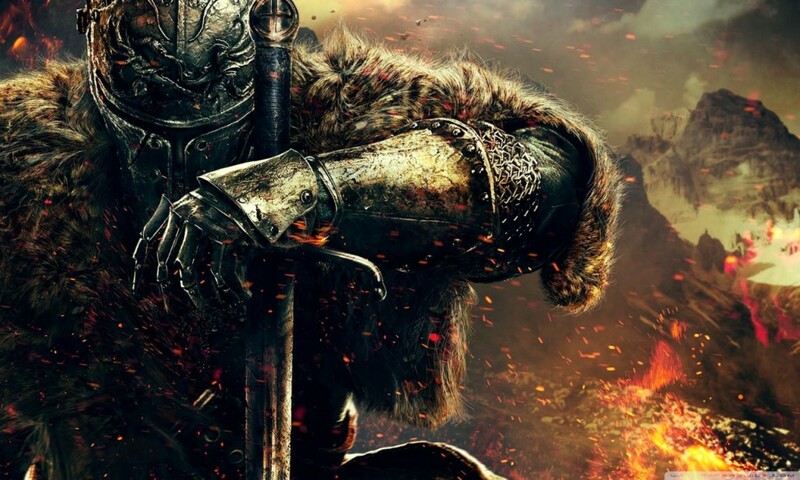 It might easily be the best-selling video game next month. The gameplay itself is actually supposed to be faster than it’s previous titles in the series, which will make for some interesting changes in the sequel. And if you’re in Japan, you can actually get this game now, otherwise, you’ll have to wait just like the rest of us. And there you have it, our top 5 games we’re looking forward to playing in April. What do you think of our list? Any that you feel should’ve made the cut? Please let us know what your thoughts are in the comments below! Mike Smith is a writer of articles and reviews for ThisGenGaming. When he's not writing, he likes to read, play video games, runs a video game clan and likes to go camping. An aspiring novelist who can be found on Facebook and Twitter. Did the Full Super Smash Bros. 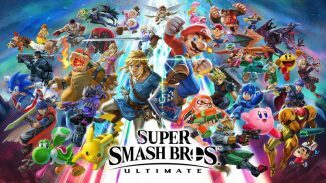 Ultimate Roster Just Leak? ThisGenGaming may make a small percentage of the links we share to CDKeys/Amazon.